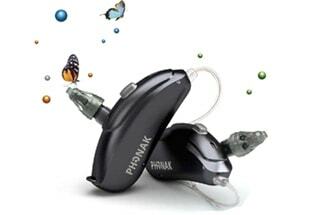 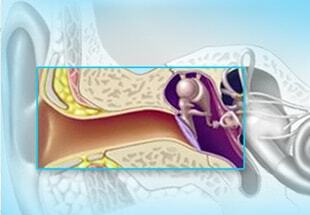 Find out more about hearing aids styles and options. 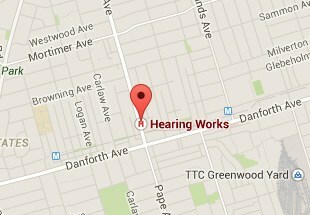 At Hearing Works hearing clinic in Toronto, our patient first philosophy guarantees that your hearing loss and hearing aids concerns are dealt with to your complete satisfaction. 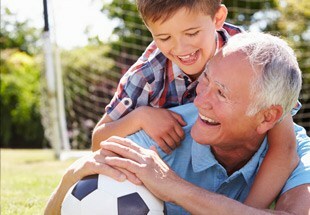 Our dedication and passion is the foundation that provides you with the very best in hearing healthcare and hearing services.